My daughter and I are so excited to have a new Pulp location in Broadview Heights! It’s our new favorite spot for a girl date! I love their protein smoothie to fuel my workouts and my daughter loves the Anna Banana smoothie with banana of course. It’s great because you can add a health booster for free to any smoothie. We also love the PB&G with natural peanut butter, banana, granola, and yogurt on a wheat wrap. It’s way healthier than going to McDonald’s or any other fast food restaurant. The staff was so friendly and helpful since I’m trying to be really healthy and keep an eye on the calories and sugar I’m consuming in January. The acacia bowls are delicious and healthy, too. 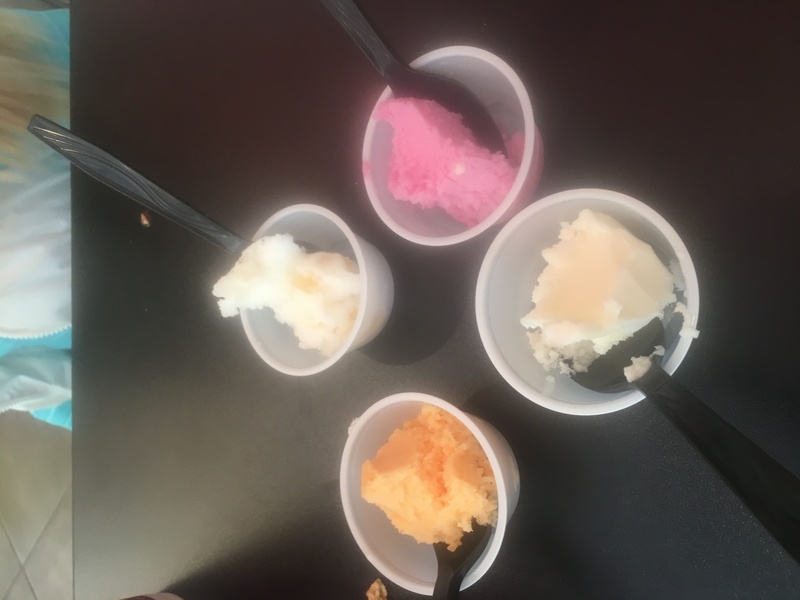 My daughter tried the sherbet flavors and loved the coconut the best! 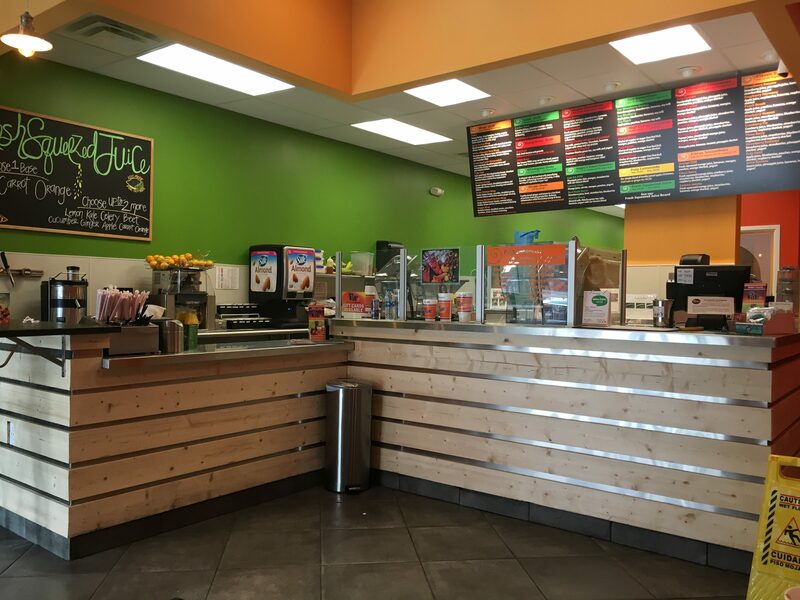 Pulp Juice & Smoothie Bar has thirty great locations all serving the most delicious smoothies and juices, along with the freshest wraps and salads you’ll ever find! We’re adding new locations on a regular basis, so check back often to see where we’re opening next. 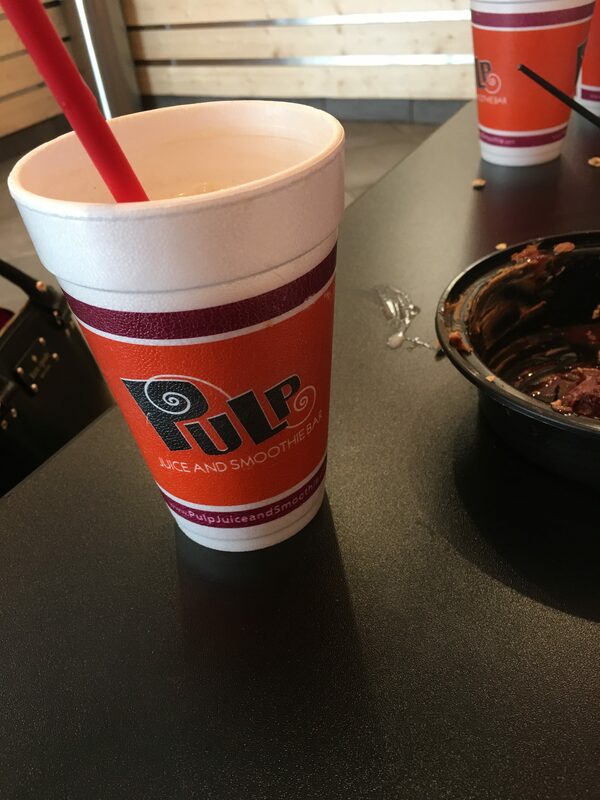 We look forward to seeing you and serving you at one of our Pulp Juice and Smoothie Bar locations very soon!